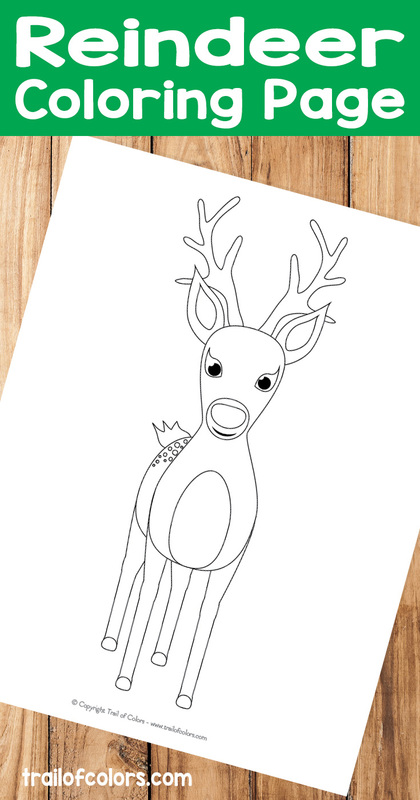 We are quite busy creating cute coloring pages for you and your little ones. 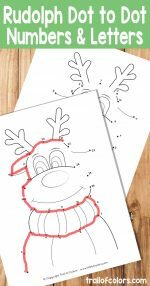 We are more focused on kids because holiday season is coming and we like them to have a lot of free printables for you to print and them to enjoy. 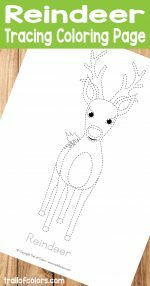 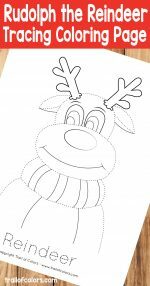 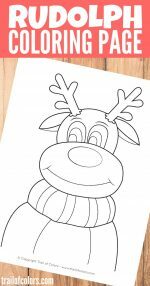 So I hope they will enjoy coloring this lovely Reindeer coloring page. 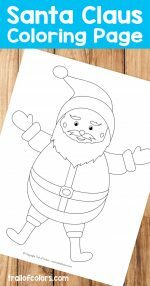 We have a lot more of Christmas themed coloring pages and learning printables for your little ones. 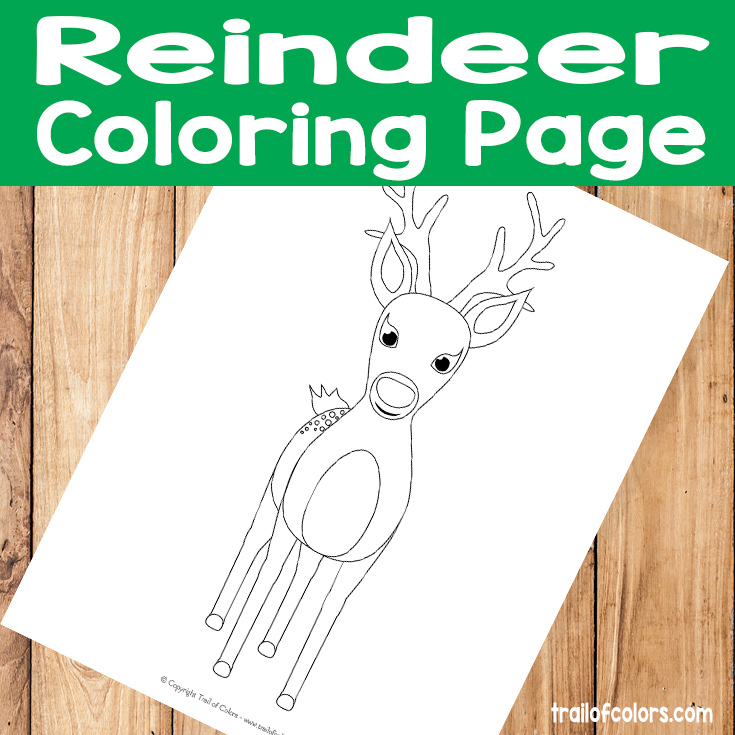 here are just a few on Trail of Colors site. 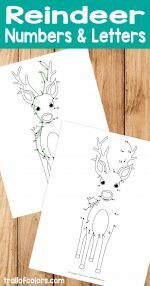 If you enjoy a good coloring book do take a look at these ones.